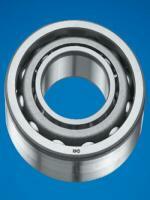 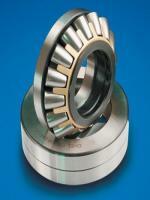 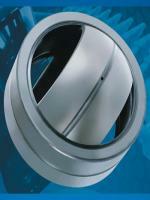 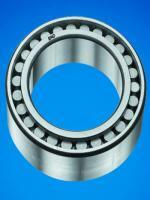 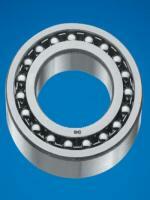 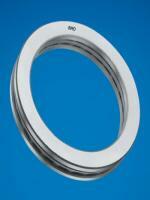 It is best suited for applications where the radial load and impact load is heavy, as well at a high speed. 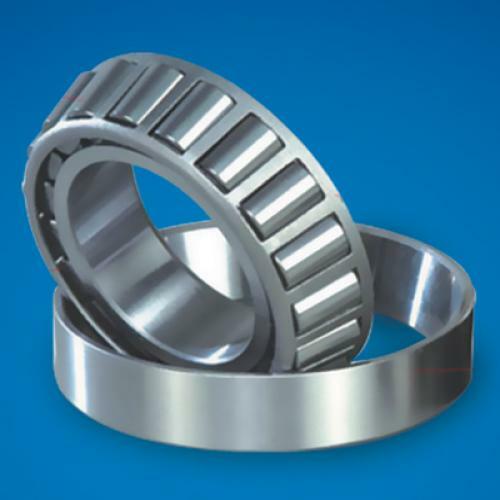 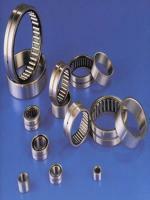 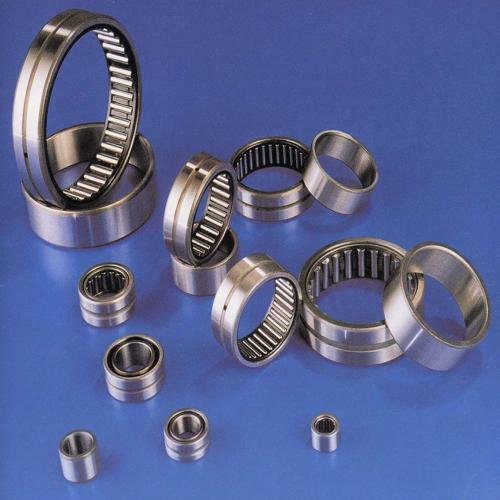 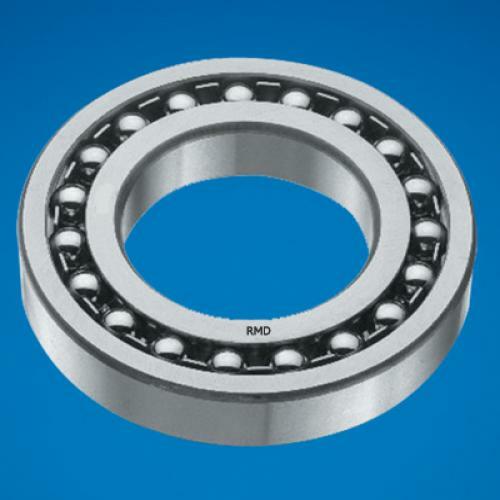 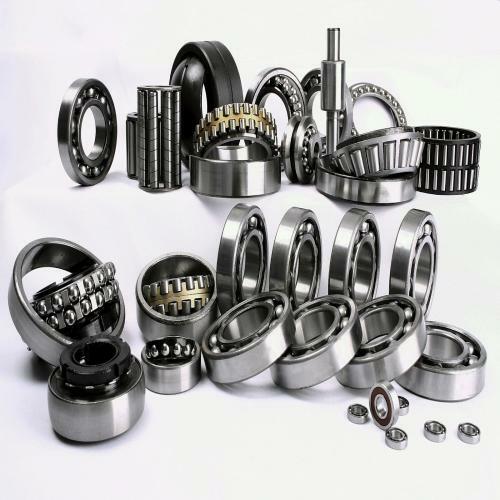 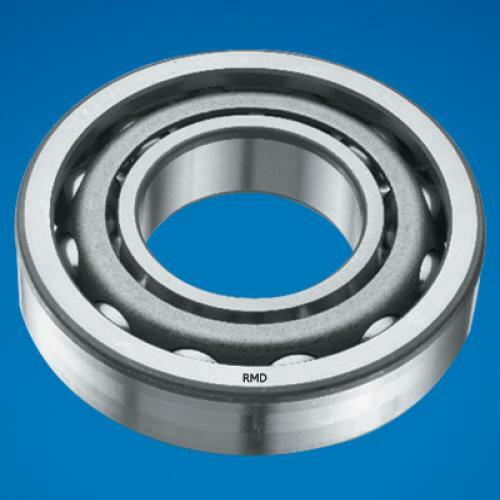 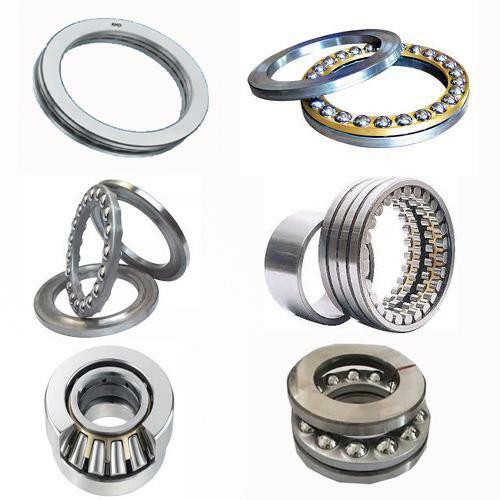 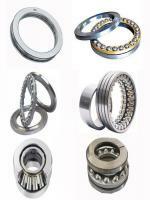 N & NU type are ideal for use as a non-located bearing, since they allow of relative movement in the axial direction between the outer and the inner ring. 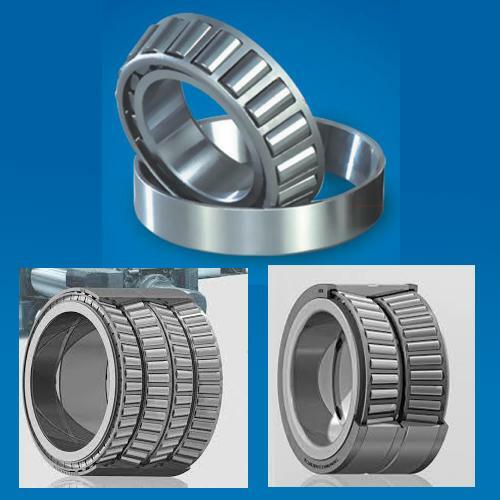 This can be in response to changes in bearing position relative to the shaft or housing, caused by thermal expansion of the shaft or improper mounting. 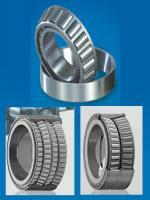 NJ type along with the angle ring HJ and NUP type can take certain amount of thrust load in both directions. 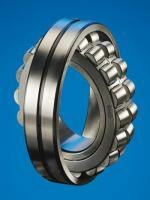 NN type - double row with N configuration - is widely used in machine tools spindles due to it’s high rigidity.